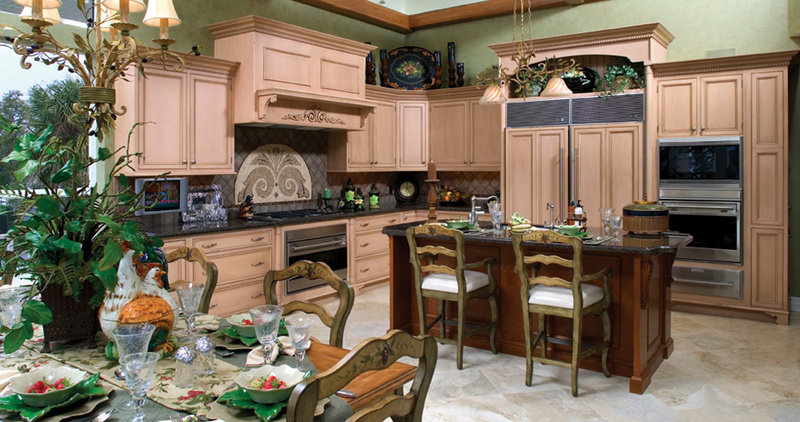 Cook’s Custom Cabinetry Design Studio is a premier custom cabinetry designer in Sarasota, FL. Check out our past work on our portfolio page and find out about the publications we have been featured in on the media page and discover what brands we carry on our product lines page. We encourage you to get in touch with us here or give us a call if you’re looking to install or redesign cabinetry in your home. 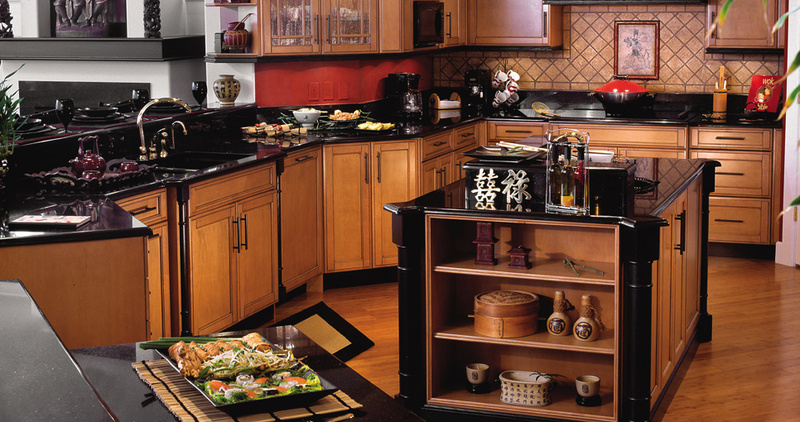 Cook's Custom Cabinetry of Sarasota is an unsurpassed leader in the industry and has been published in some of the nation's leading and most well-respected magazines to prove it. 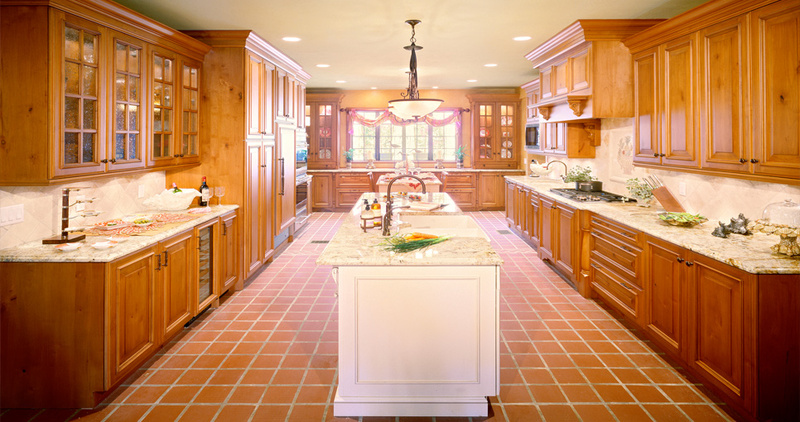 Cook's has appeared in must-read industry giants such as House Beautiful, Kitchens and Baths, Food and Wine and Better Homes and Gardens. Integral to Cook's long-lasting legacy of excellence is determining customer lifestyles by simply sitting down and discussing everyday needs and uses while discovering the wish list every home owner has. We approach customer service with consistently creative, one-of-a-kind cabinet designs that have each client leaving their showroom with a smile. Whether it's a one-room makeover or a full-scale multi-room redesign, Cook’s Design Studio will provide unique, elegant, top-quality work for your home. We’ve been creating unique cabinet systems for over 40 years, designed to reflect the client's personal signature style. We are family owned and operated, balancing our experienced compassion with innovation.